If there are two people from Bollywood who set marriage and romance goals for an entire generation it is surely Ranveer and Deepika. Ever since their fairytale wedding, they have barely looked at anything else apart from each other and social media PDA has gone notches higher. But its not just romance that makes their marriage look like a perfect marriage but it is also these statements made by husband Ranveer Singh which proves that theirs is a really healthy and progressive relationship. 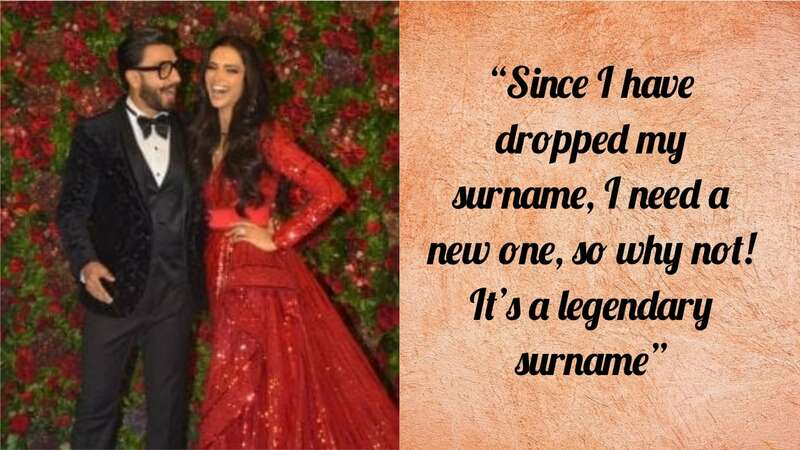 Here are 5 statements made by Ranveer Singh which proves that he is modern husband goals 101. We can't imagine how lucky it is to be Deepika Padukone!